Now Available – An Original Gospel musical play that can be performed by any size ministry. 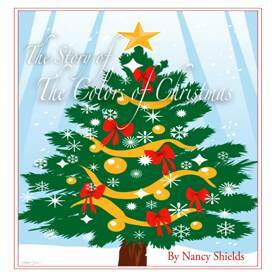 This story, written by Dr. Nancy Shields and available through Tool Kit Ministries only, combines a powerful play with 10 traditional Christmas Carols for use as creative way to share the simple message of Christ. Advanced Copies are now available through the ministry.